I have always had an interest in fashion and home design, embracing moving each year during university using it as an opportunity to redecorate my bedroom. 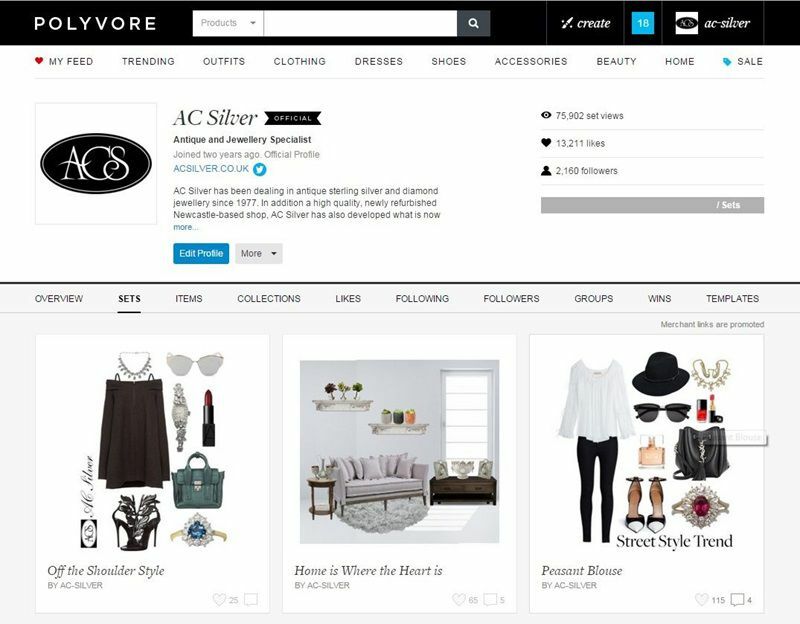 During my time at AC Silver, I have been working hard to establish our profile on Polyvore, which is fast becoming one of the most effective Social Media sites for e-commerce (Shopify recently proved its worth by crowning it as the network that drives the most sales – an impressive feat for such a young company). 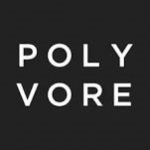 Polyvore now boasts 20 million visits per month – it is definitely a site to be seen on. As you may have noticed, we have been working hard to change the background to all the images on our website to white; a task that has made my ‘Polyvoring’ much easier. The items stand out more in sets and are included in other users’ sets much more frequently. Some of our items have over 1000 likes now! 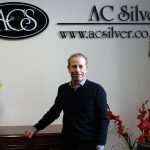 Since we started ‘clipping’ improved images to our Polyvore pages, the interest in our products has catapulted and AC Silver is now frequently tagged in users’ outfit ideas as accessorising pieces. 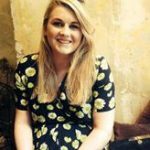 Why not have a look at our favourites? Like any new Social Media account, a great deal of time is invested in establishing a follower base and connecting with contributors on the network. I aim to dedicate at least a couple of hours every day reviewing sets featuring our products, engaging with the users who have followed us, and following new, interesting subscribers. Hard work pays off and traffic to the website has increased by 28% since I have started clipping the new white images; we now boast an impressive 1900 followers on Polyvore. 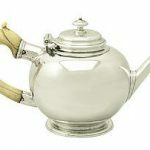 The great thing about Polyvore is that it focuses on both fashion and home, which has given us an opportunity to display examples of our antique and vintage silverware in contemporary surroundings. This gives a fresh outtake on our products, allowing customers to see how such pieces would complement both modern and antique environments. Polyvore is a very influential site, with the potential to transform a brand if used correctly. During the next few months, I plan to keep building our image on this site, as well as managing AC Silver’s Instagram account (@ac.silver). I will be utilising Polyvore’s potential for creating ‘flat lays’; an Instagram post style that has made many bloggers famous in the fashion world. 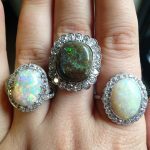 These sites are great for bringing our beautiful pieces to life don’t you think? Follow us on Polyvore to continue this flourishing journey! I might even give you some outfit or interior design inspiration too. 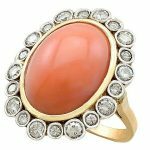 Next Entry: What is Estate Jewellery?